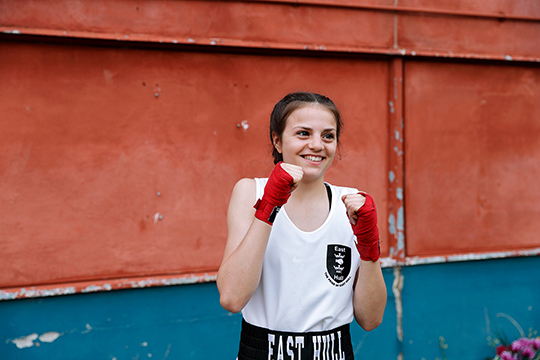 Documentary and lifestyle photographer Nick David has been collaborating with filmmaker Jack Flynn on this short film about a young female boxer based in Hull. 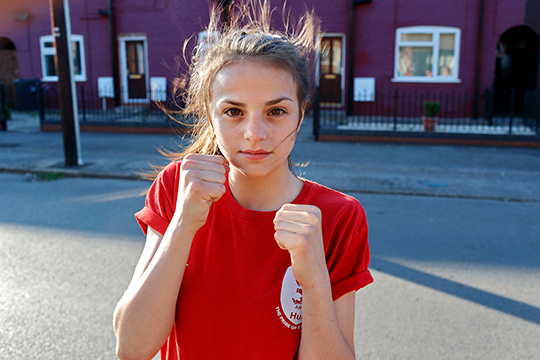 In Nick and Jack's latest project, national boxing champion as well as Yorkshire champion, Leah Steel, talks about what she loves about boxing and what inspires her to keep going. 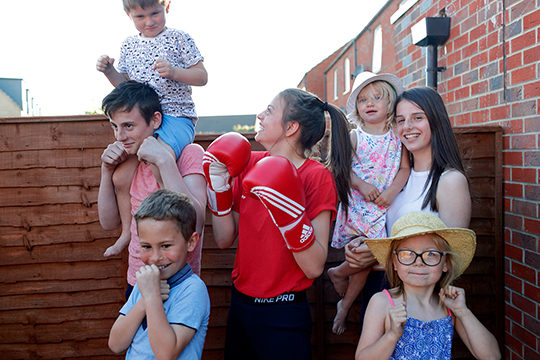 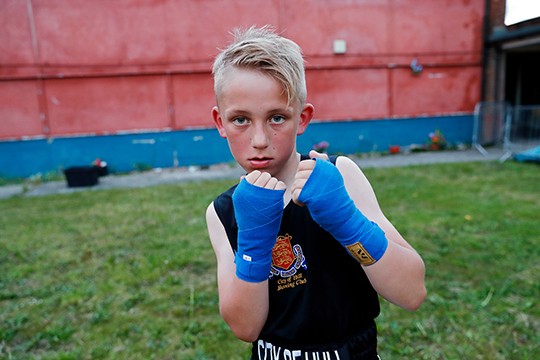 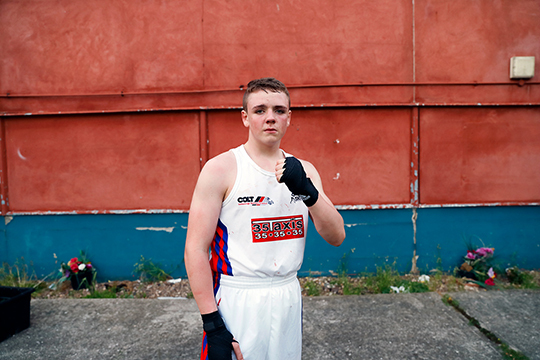 With images of Leah and her family, as well as other members of her East Hull Boxing Team, Nick and Jack capture this inspirational story perfectly.